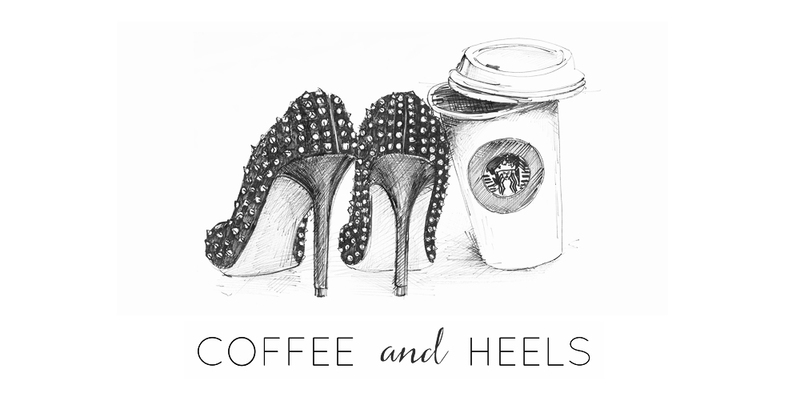 Coffee and Heels: Help wanted! My vision for Vilda is to create a truly luxurious, beautiful and glossy online destination for conscious consumers that will offer a more stylish and sophisticated view of vegan fashion and beauty. I plan on teaming up with partner brands that create high-quality cruelty-free fashion and beauty products and showcasing them in an edgy, luxe way. 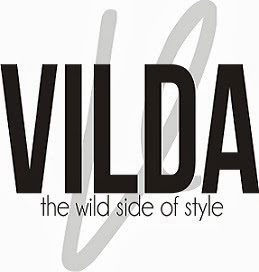 With time, I'd like Vilda to become an online shopping destination, but it's first and foremost a magazine. Reviewers (anyone who loves vegan beauty and is passionate about cruelty-free products - I NEED YOU. Please note that I hope to be able to give you free products to review at some point - unfortunately not now). I've already gotten a few proposals (if you've asked me before, please email me again!) and I welcome any ideas and suggestions! I'd love to have a tight-knit team that I can share ideas and brainstorm with. 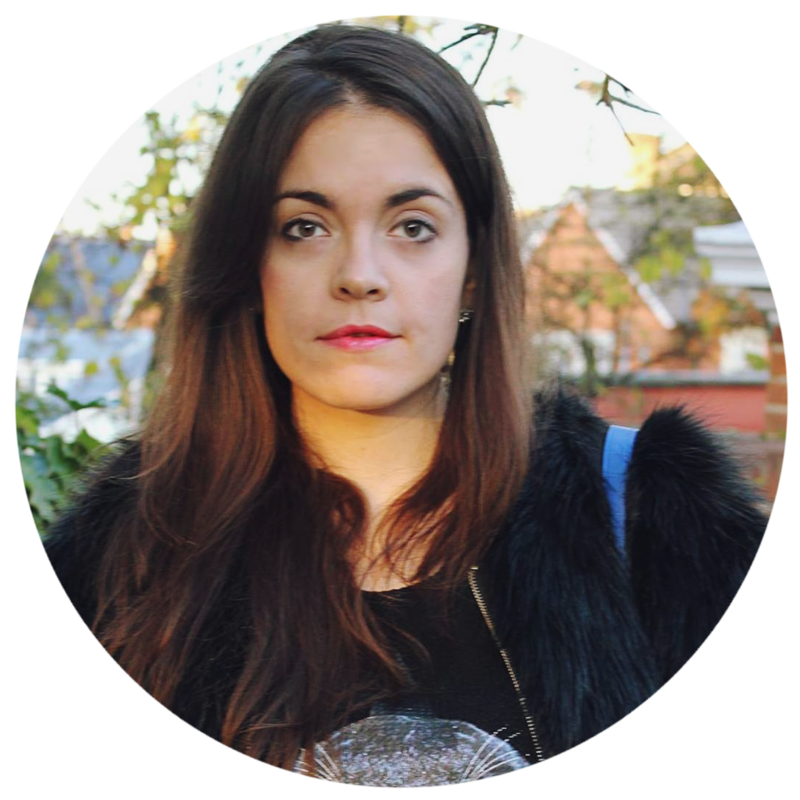 I'm the founder but my main aim is to make this OUR magazine - my five-year-plan very much involves our own office, brainstorming sessions over coffee...and vegan cupcake Fridays, but that's a different story! This project is a part of Marie Claire's Inspire & Mentor 2013 campaign, which is fantastic exposure and an amazing opportunity. ...so you're probably thinking, what's the catch? And, sure, there is one. I'm sorry, but at the moment, I can't afford to pay anyone. If this makes you angry, I understand. I'd be irked too. But that's just the way things are now - I can hardly afford to pay for my Oyster card, let alone someone's salary. That's the reality. I'd love to find people that are passionate enough to start something from scratch with me - I'd love to have a team that really believe in the project. But I totally understand if the unpaid thing puts you off. So, this is pretty much it. If you're interested, I'd love to hear from you. Send me an email and tell me what you'd like to do for the magazine - CVs not necessary. What I want is someone who thinks like me and really loves the project. IMPORTANT: you don't have to be vegan to work with me! Or vegetarian. It's all about talent and dedication. This is not an exclusive club! Buckle your seatbelts, ladies and gentlement. We're off. Thank you so much! I can't believe it's all coming together. Slowly, but it's coming together! Wow! This is so exciting. From a selfish perspective, I get a vegan magazine and shopping portal! Such a great idea! I'll email you about contributing. This sounds amazing!Good luck with the magazine!! Congratulations! I'd love to show you our shoes, our latest heels are gorgeous and I think you'd like them. Hi Hellen!I've had a look on your site and there are some of them that I really like. Can you email me at sascha@coffee-and-heels.com? That would be great. thanks!